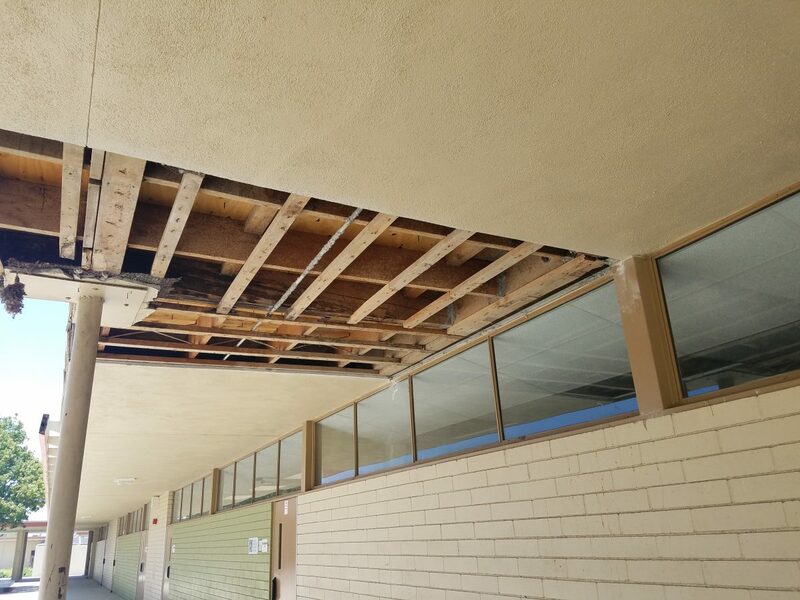 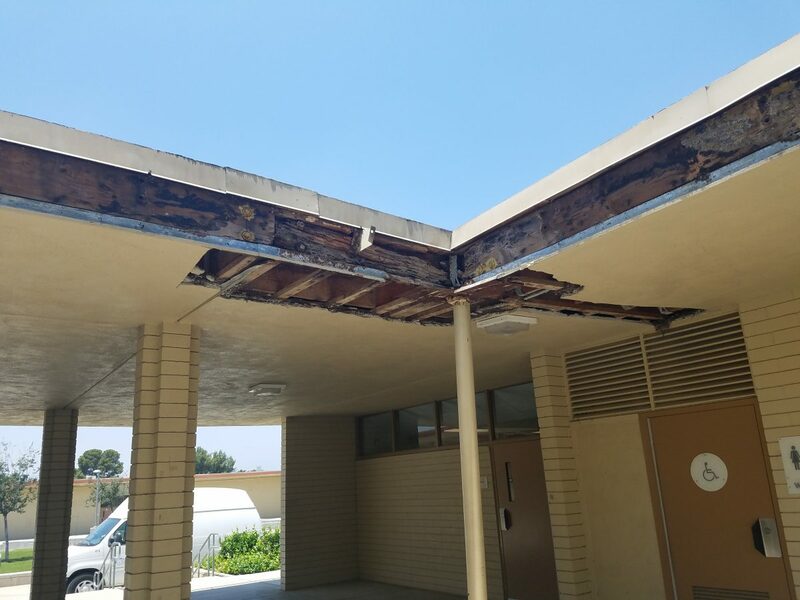 Protection from the elements is key at all SBCUSD campus. 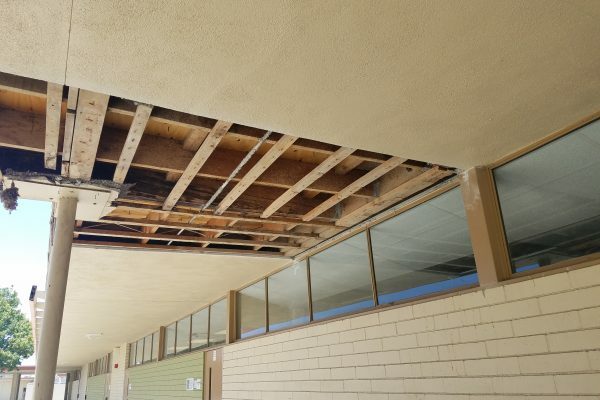 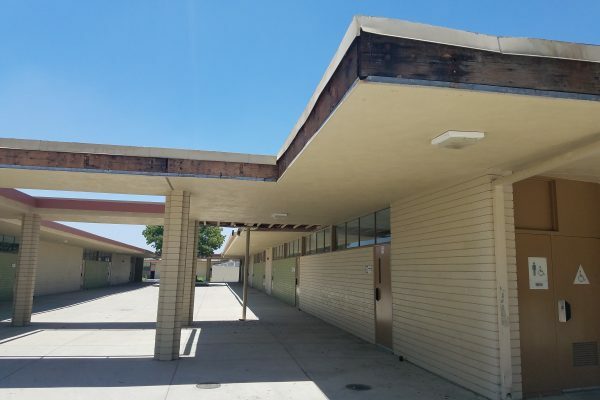 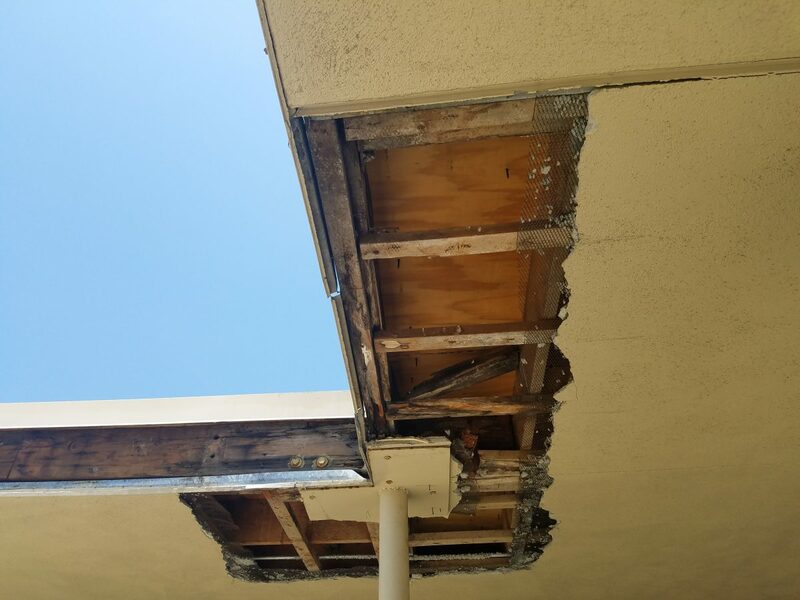 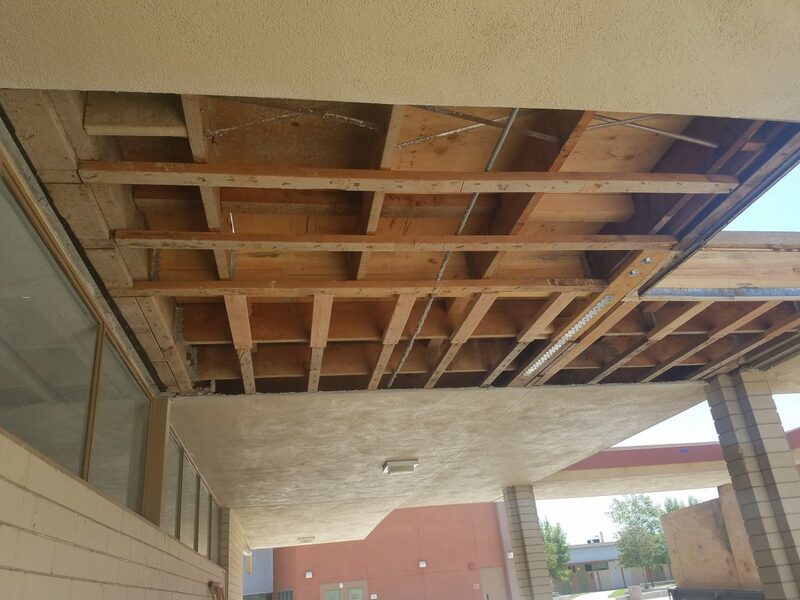 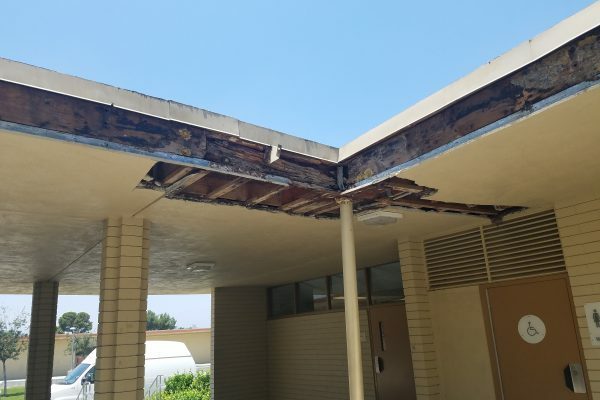 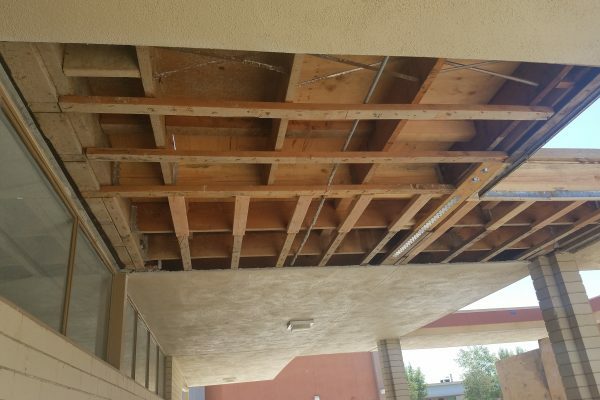 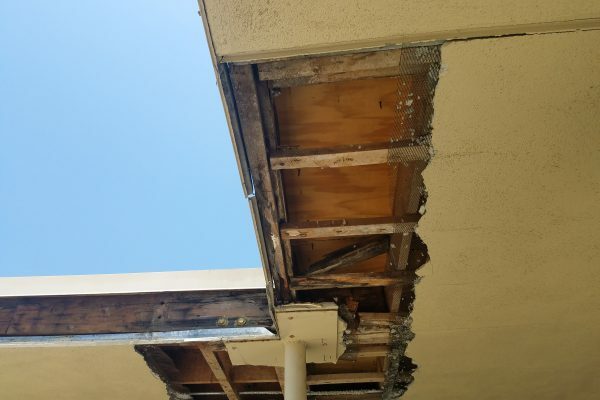 This project repaired damages to an existing canopy. 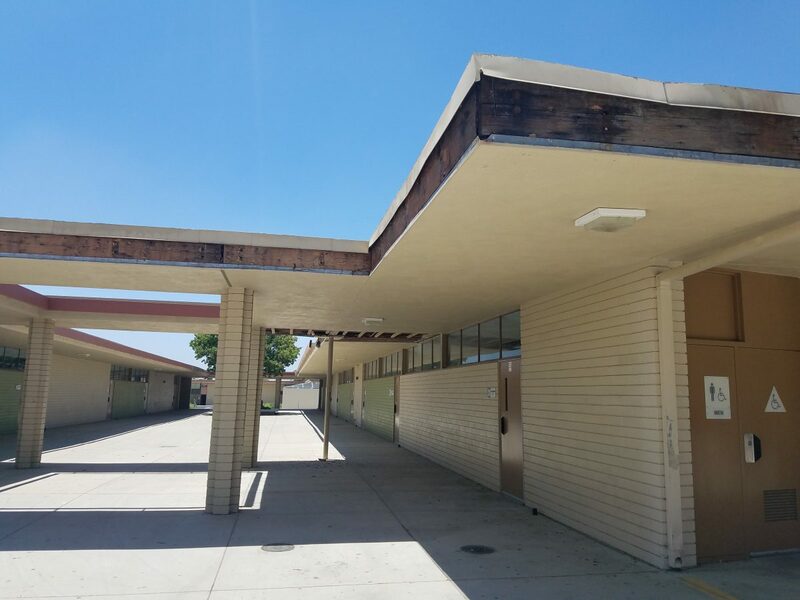 Such an environmental improvement!